A primary texting ban allows police officers to stop someone they see texting while driving. A secondary ban, on the other hand, only allows officers to cite someone for texting while driving if they pull that driver over for another reason, like speeding or running a red light. 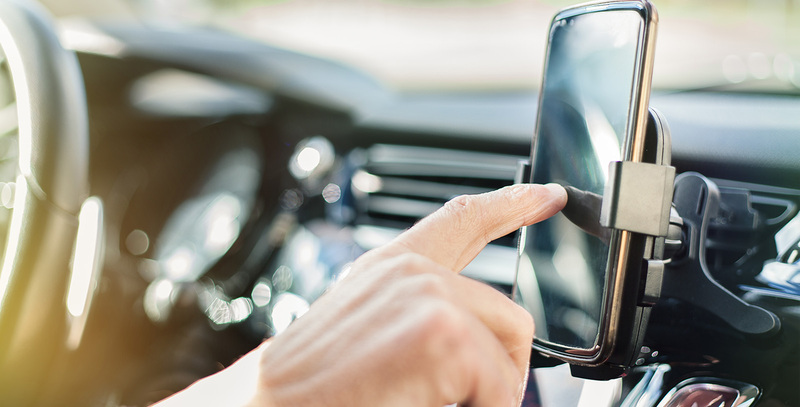 Some of Ferdinand’s previous research showed that texting bans reduce the number of crash-related deaths and hospitalizations, but in this study, she wanted to determine whether they also reduce the number of minor injuries typically treated in emergency department settings. “What I’m most interested in studying is whether laws — even ones we think of as punitive — benefit population health,” Ferdinand said. The researchers studied 16 states, comparing them to themselves and to Arizona, which served as the control state because it had no texting ban during the study period. They were also able to model how many crash-related emergency department visits were averted due to the bans while taking into account other factors that might affect crash rates, such as gasoline prices. The findings indicated that states with primary bans on all drivers saw reductions in motor vehicle-related emergency department visits in all age groups. 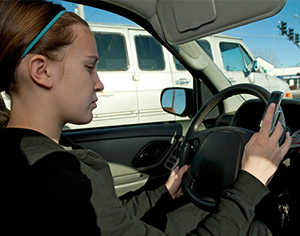 The average 8 percent reduction seen in states with a primary texting ban translates to 3,264 fewer visits per year. When looking at various age groups specifically, states with a primary texting ban saw, on average, 778 fewer visits among those 15–21 years old, 1,378 among those 22–33 years old, and 507 among those 34–45 years old each year following the implementation of the ban.